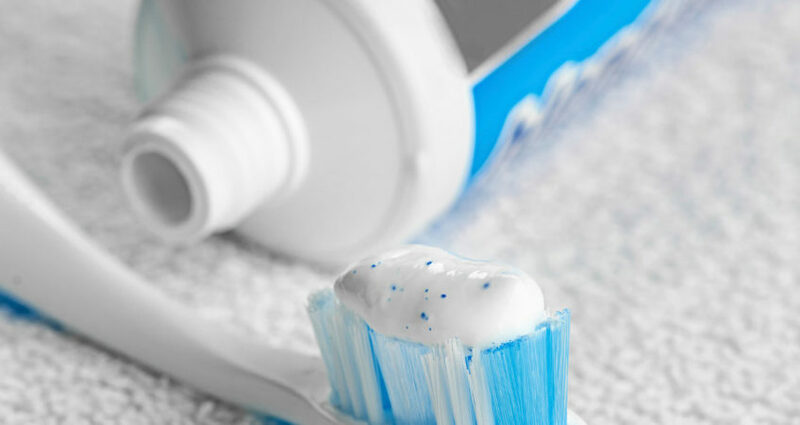 One of the ways your toothpaste cleans your teeth is by using an abrasive material within the toothpaste. It the material is very abrasive, then it should clean any stains off of your teeth. The problem is that a very abrasive toothpaste will not only clean off the stain, but will wear down the outside layer of your tooth called enamel. The enamel is the part of the tooth that gives your tooth a WHITE colour and protects the tooth from wear. To keep you teeth strong, use a less abrasive Toothpaste and reduce your intake of acidic drinks. A future blog will have a list of drinks that you should avoid due to their acidic qualities. The following chart shows you many different brands of toothpaste and their respective abrasiveness. The FDA recommends a maximum limit of the value 200, while the American Dental Association’s value is 250. Look at the chart and see if your favourite Toothpaste has a value equal to, or less than 70. If it is more than 70, perhaps you can choose a less abrasive Toothpaste from the list.